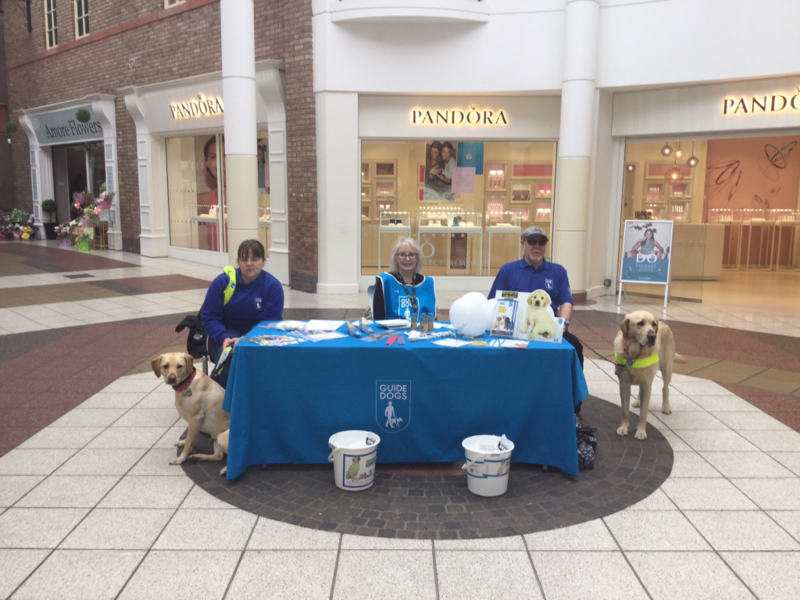 Widnes and Runcorn Guide Dogs Fundraising Group will be joining us from 11am – 3pm on 6th October to help raise money and awareness for the charity. 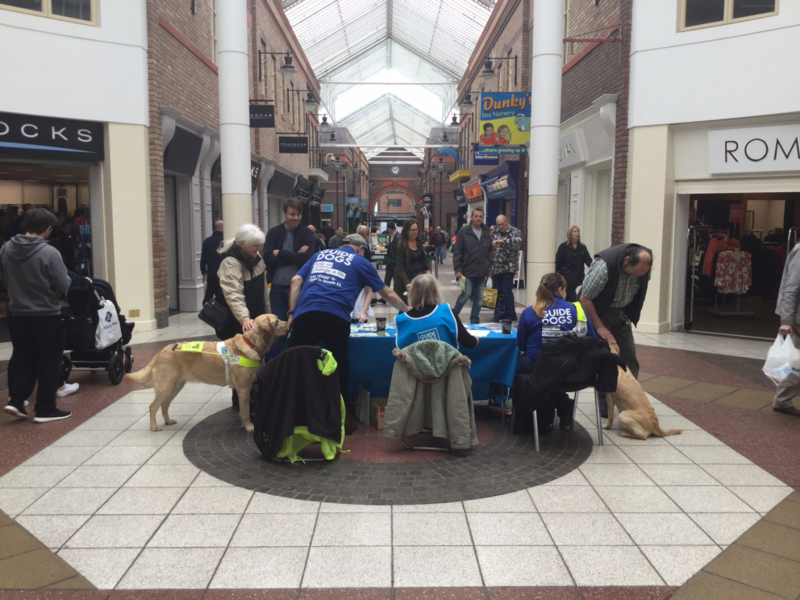 Widnes’ own Monty will also be here to greet you at the stall! For more information, check out their event page!